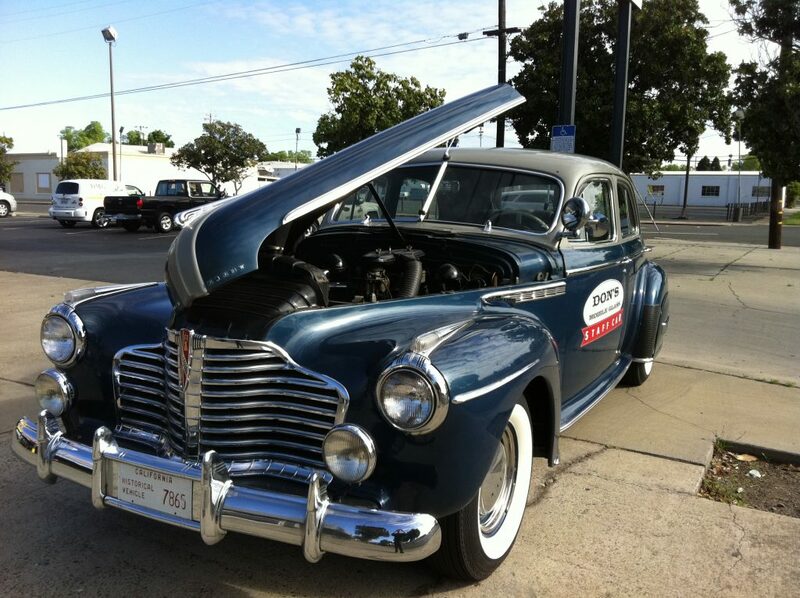 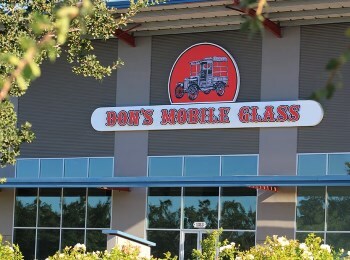 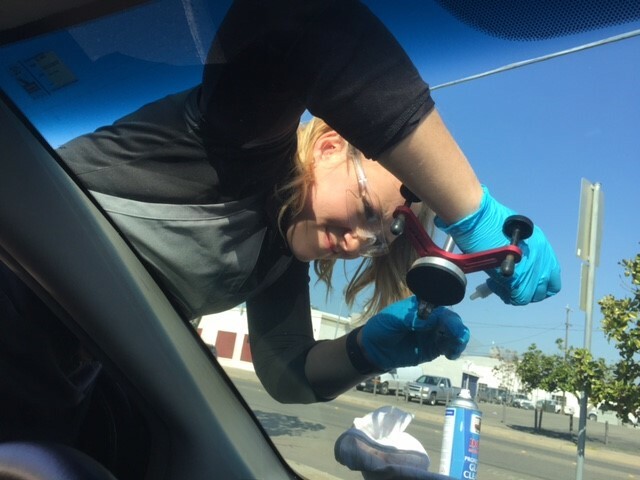 Don's Mobile Glass has been offering auto glass services to the Modesto, CA community for over 50 years since we began our family owned operation in 1960. 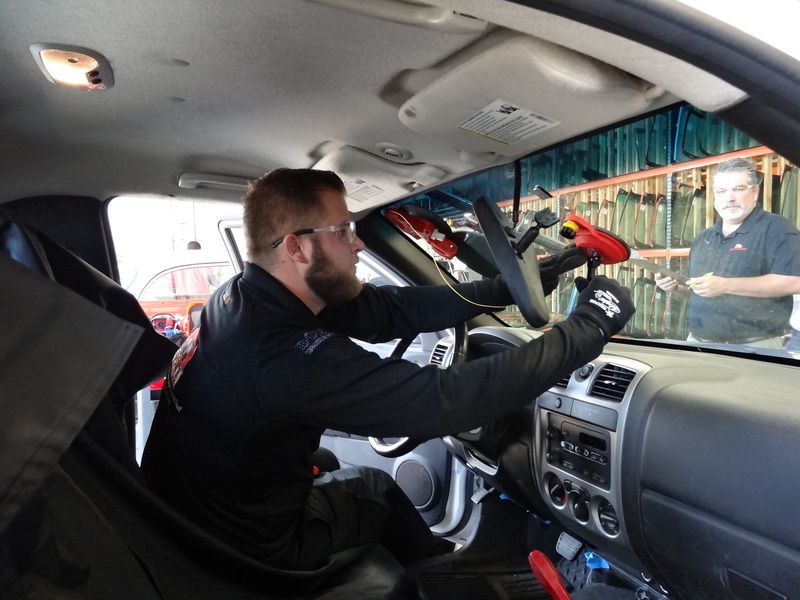 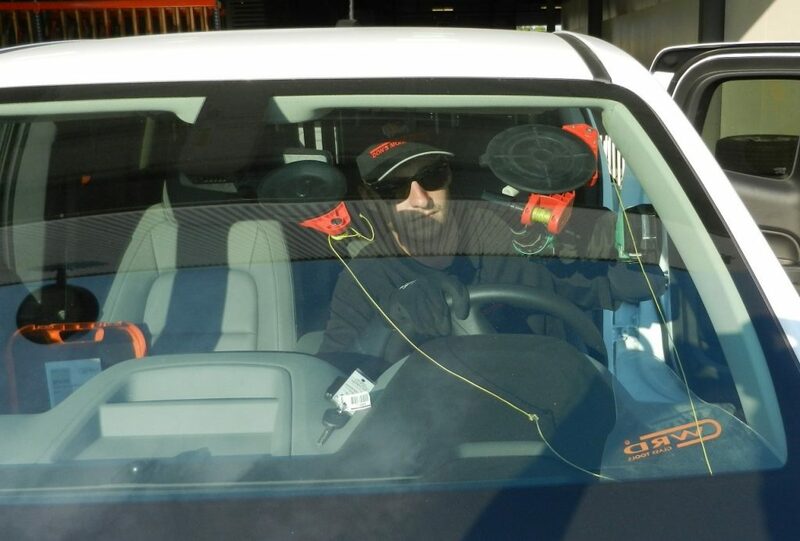 Feel free to watch our video below and reach out to us anytime for general questions or a quick quote for your windshield or auto glass needs. 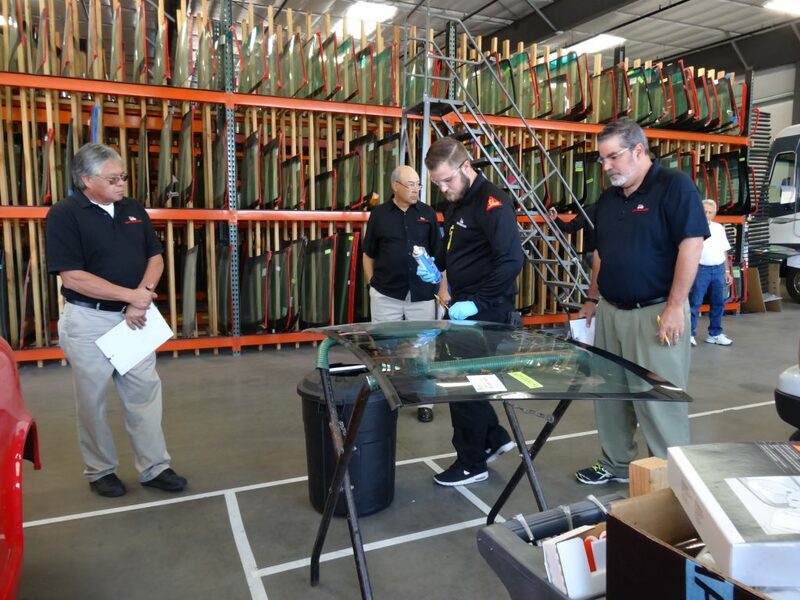 IF IT MOVES AND NEEDS GLASS, We can help you with that! 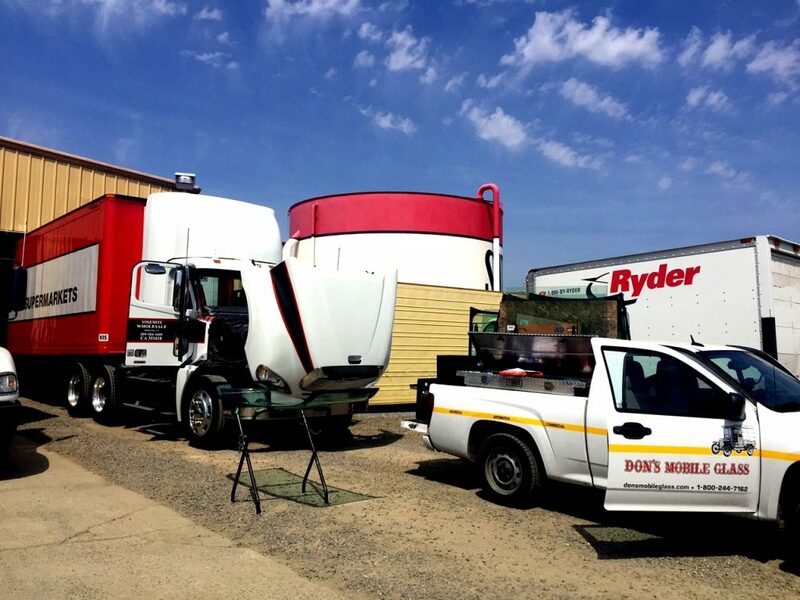 *And like everything Don’s Mobile Glass sells, all of our automotive work is protected by our industry leading lifetime guarantee. 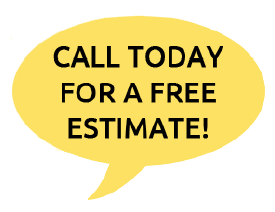 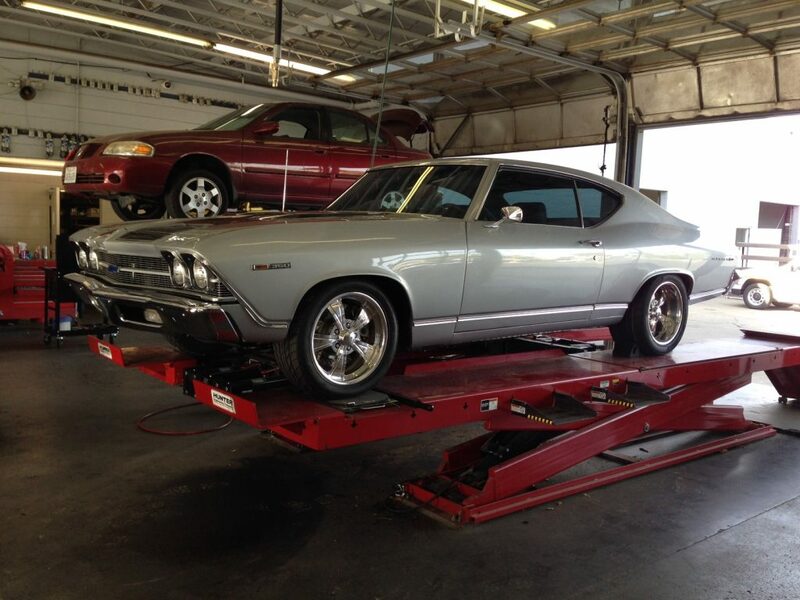 Insurance Claim Experts – Call us and we will do the rest.